Some insurers will view the same driver very differently to others, and may well offer cheaper premiums to motorists like you. The only way to know which is cheapest is to compare different policies. It may seem strange, but many insurers will cut the price of a policy that includes a more experienced named driver. However, you must only add another driver to your policy if they’re going to use the vehicle. If you are willing to increase the voluntary excess – the amount you pay after an accident before the insurer coughs up – then your premiums will probably fall. Just be sure you can afford the excess you agree. Insurers know that a car parked safely is less likely to be involved in an accident, so being able to park off the street or in a garage will often mean you qualify for cheaper premiums. The more years of driving you have without convictions or claims, the cheaper your cover will become. 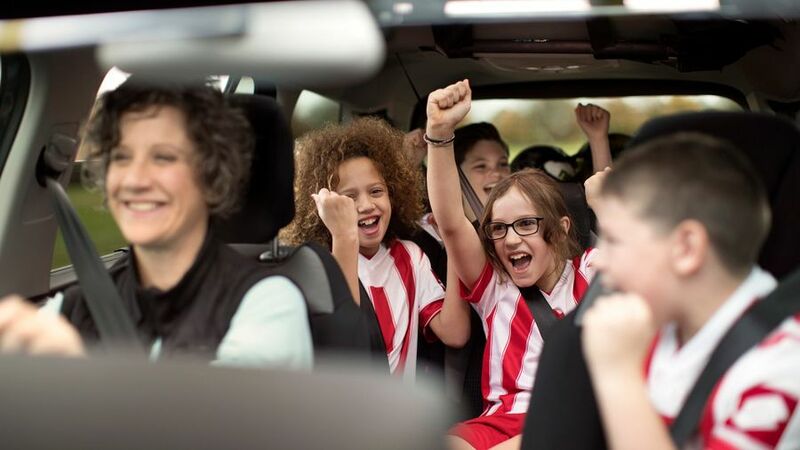 Younger drivers especially could benefit from a pay-as-you-drive policy, where insurers check how safe a motorist is by installing a telematics device or ‘black box’ in their car. However, be aware that premiums can rise as well as fall depending on how well you drive. Alloy wheels and body kits might impress your passengers, but your insurer won’t be happy. Modifying a car almost always means the premium goes up. If you can tell your insurer you’ll be driving fewer miles a year, then your policy could well go down in price. Just don’t lie, because doing so can invalidate your cover. Loads of drivers allow their policy to simply roll over for another year, but this can be expensive. Not only does auto-renewing mean you risk missing out on a better price from another insurer, it means you potentially miss out on the best price from your current insurer. Shop around when it’s time to renew. Some insurers allow you to pay your premium monthly, but this can mean paying interest on the full amount. It’s worth double checking if you’ll pay extra in order to pay monthly, and to pay the whole cost upfront if possible. Car Insurance Car ownership What car should you buy?